If you have played online bingo at different sites, there’s a great chance that you encountered the same bingo software multiple times! Indeed, there are over 300 UK online bingo sites nowadays, but it is surprising that they mostly use the same software platforms to provide bingo games online on their brands. However, bingo softwares are quite advanced today. There are some features which you will see only on the best bingo sites. Bingo game is a social game as it is played alongside many other players. Thus, it will be better if you look out for a site which software provider offers interaction with other players, such as the Chat Tab. Most bingo softwares provide a comprehensive chat feature in the bingo rooms, so that players can talk to each other or play chat games. For instance, Bingo Extra provides a unique chat platform for all their players. Bingo Extra uses their own Bingo software, which has been designed and created by DaGacube games, thus their bingo rooms are 100% unique, and not replicated elsewhere. Get into any bingo rooms at Bingo Extra and you will enter a vintage world with a modern touch! Plus, you can “private chat” with the Chat Moderator anytime and enjoy bingo offers! A good bingo platform’s software should be able to sustain a good variety of games. For example, it will provide you with different types of bingo games, different bingo rooms, and various uses of patterns. The rooms will normally be designed the same… however, a good bingo software will provide you with a choice such as: 75 Ball Bingo, 90 Ball Bingo, 5-line Bingo and Progressive Bingo Jackpots. Plus, you can as well have a selection of some mini- games which you can play within the bingo rooms itself. Plus, you will have the “Settings Tab” which can be very useful. A bingo site which uses the best software will provide you with these features while being in the bingo rooms: Live Chat, Automatic Daub, Deposit Tab, Sounds and Lobby Tab. 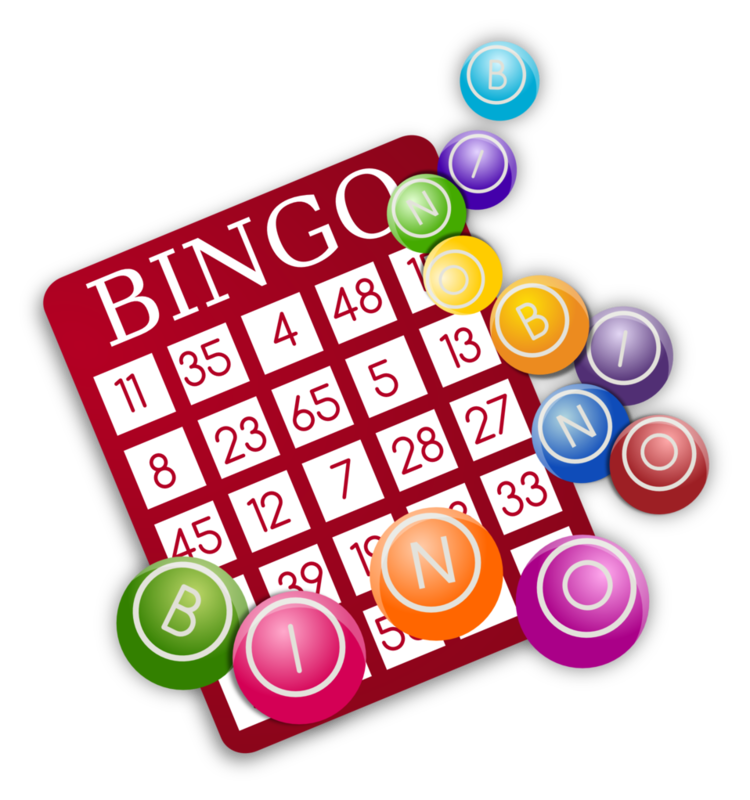 Also, while choosing a bingo software, you should make sure that the bingo site will be adapted to your device. Many sites like Bingo Extra and others, use flash mobile client which will enable players to get into the bingo rooms either using a mobile phone, a laptop or a tablet. That is, any device you use, you will have a screen – adapted bingo rooms with all the same features, so that you do not miss on anything. Also, bingo software which uses flash mobile client, is a great advantage to all Mac players – it enables them to play into bingo rooms using Safari. It is always better for super fans of bingo to use an online platform instead of a downloaded one. For example, you just must type in your link and get onto your bingo site to play instead of waiting for the software to download. When it comes to bingo sites which use non- downloadable software, you can just clear your browsing data when having any issues, instead of having to re-install the software.